Fort Lauderdale, FL, March 31, 2014 – The gates of the Southern Sportsman Lodge in Montgomery, Alabama closed at the end of the 1st annual Squirrel Master Classic, the action has come to an end at the competition and everyone was returning home, everyone was really happy with the experience…everyone except the hunted squirrels. 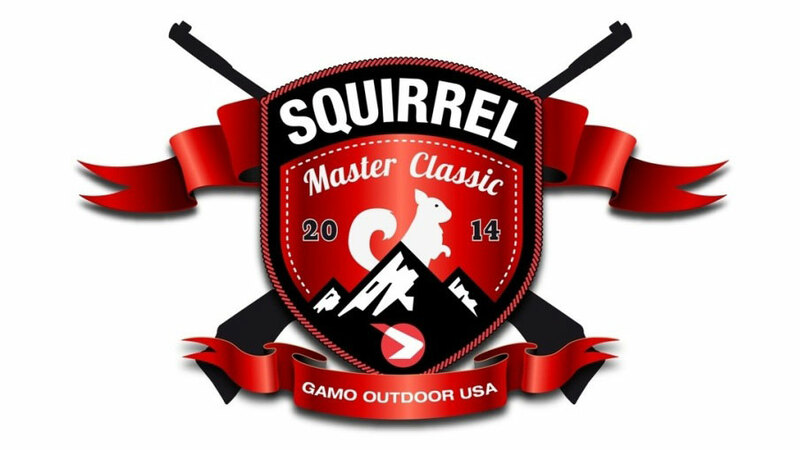 The 1st Annual Squirrel Master Classic was held on Feb. 19th and 20th 2014 hosted by Gamo® Outdoor USA (www.gamooutdoorusa.com), world renowned manufacturer of high-end adult air gunspartnering with Buckmasters organization. The hunting competition/TV event involved some of the best hunters and hunting personalities from the Top Hunting TV shows, paired with media members, 4-H kids, and Gamo executives which were divided in 6 teams, each team was accompanied by a guide an award winning squirrel hunting dog and their handler. Complete GamoProstaff members participating in this event included Michael Waddell, Nick Mundt, Travis “T-Bone” Turner, hosts of the Bone Collector TV Show; Shawn Michaels & Keith Mark from MRA Hunting TV Show; Jackie Bushman from Buckmasters TV Show, Keith Warren from High Road Hunting TV Show and Jon & Gina Brunson from Addicted to the outdoors TV Show. At check-in, everyone who participated in the hunting event received (among other hunting supplies) the highly-praised “Whisper Fusion Pro” .177 Cal. by Gamo, which was the one of 2013 best seller for the high-quality air gun manufacturer. Everyone was impressed with their accuracy, light weight and how they’ve reduced the sound with their new technology. The hunting itself took 3 hours in the morning, then a return back to the lodge where preliminary weight and points were tallied. After lunch it was back again to hunt after some strategic planning from all the participating teams. At the end of the day hunters returned for an evening weigh-in and points were totaled in the Leaderboard leaving the Buckmasters team as the winners of the competition. The hunt was captured by the Bone Collector, MRA Hunting, Buckmasters, and Addicted to the Outdoors TV film crews, and will be broadcasted on national television some time in spring and the competition is being planned as a yearly tournament. The media members were covering the event through their various media outlets, including social media, newspapers and magazines, blogs, webpages and even radio broadcast.